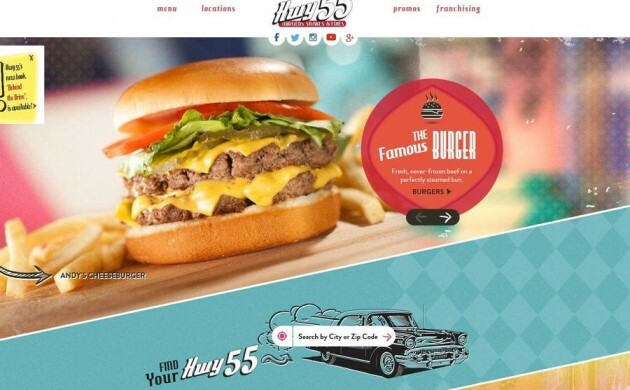 The American burger chain Hwy 55 will open two restaurants in Denmark this summer. The first Hwy 55 will open in the Kolding Shopping Centre in June. The second will be at Copenhagen Central Station in July. “There has been a space in the market between McDonald’s and [the steakhouse] Jensen’s Bøfhus,” Jens-Christian Due, the head of Hwy 55’s Danish division, told BT. The company hopes to open 30-35 more Hwy 55 restaurants across the country over the next ten years. Hwy 55 opened its first location in North Carolina on the east coast of the US in 1991. They now have have 109 restaurants worldwide.